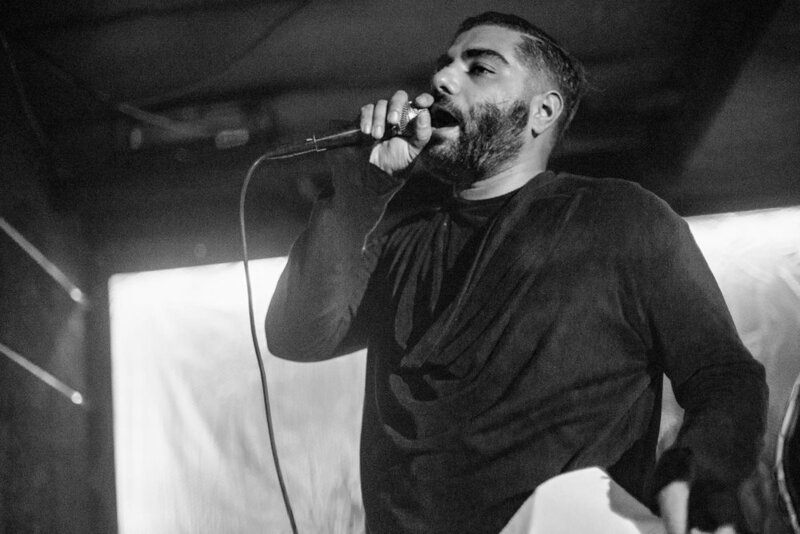 Heems at Zone One at Elsewhere on November 21, 2017. Weekend Money at Zone One at Elsewhere on Tuesday, November 21, 2017. Jelani Sei at Zone One at Elsewhere on Tuesday, November 21, 2017. 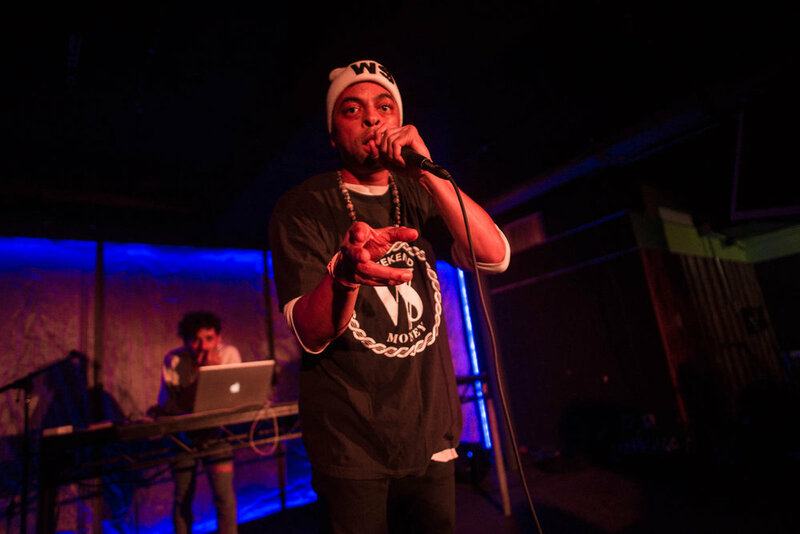 On Tuesday, November 21, Heems, Weekend Money, and Jelani Sei performed at Zone One at Elsewhere in Brooklyn, NY. I covered the show for Brooklyn Vegan and the full gallery is now available here.